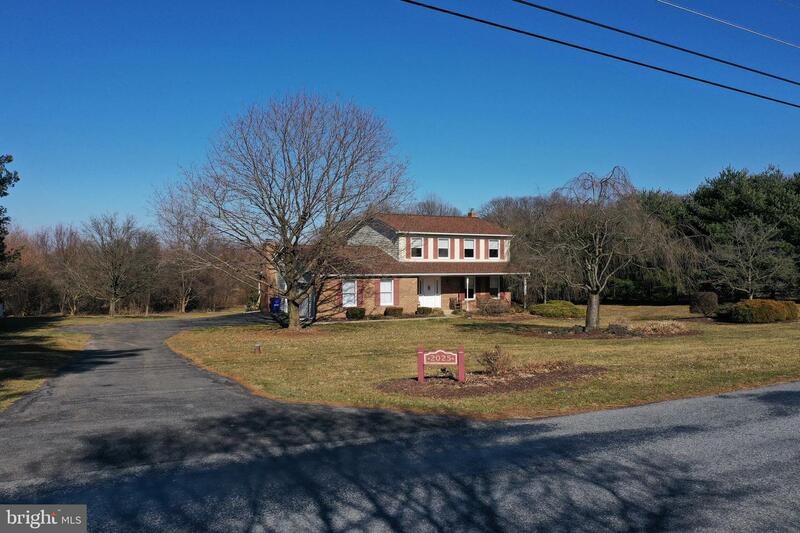 OUTSTANDING COLONIAL NOW AVAILABLE IN SOUGHT AFTER MARRIOTTSVILLE! 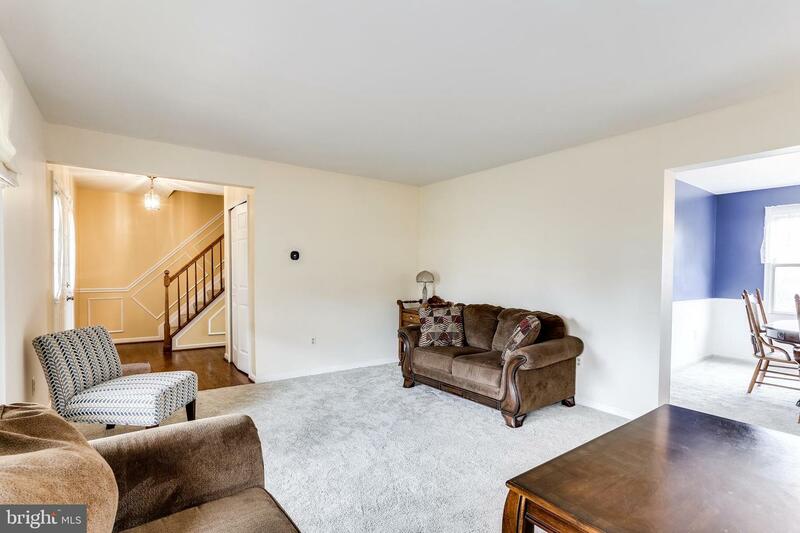 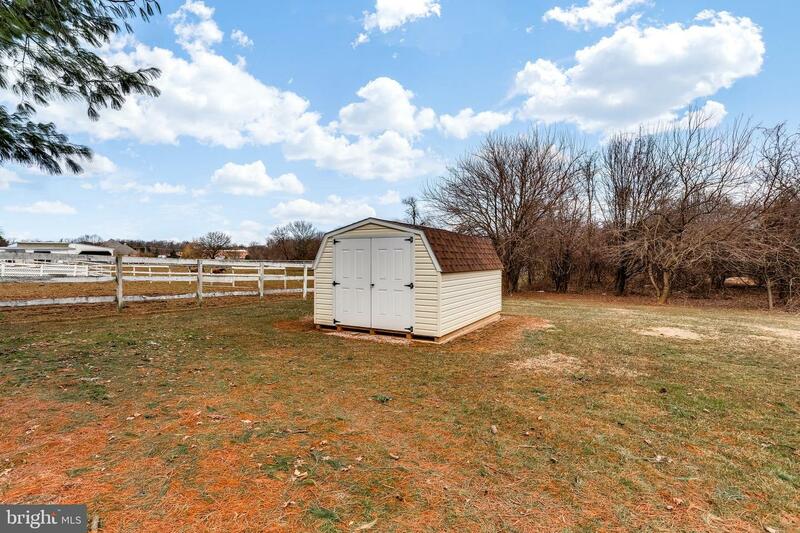 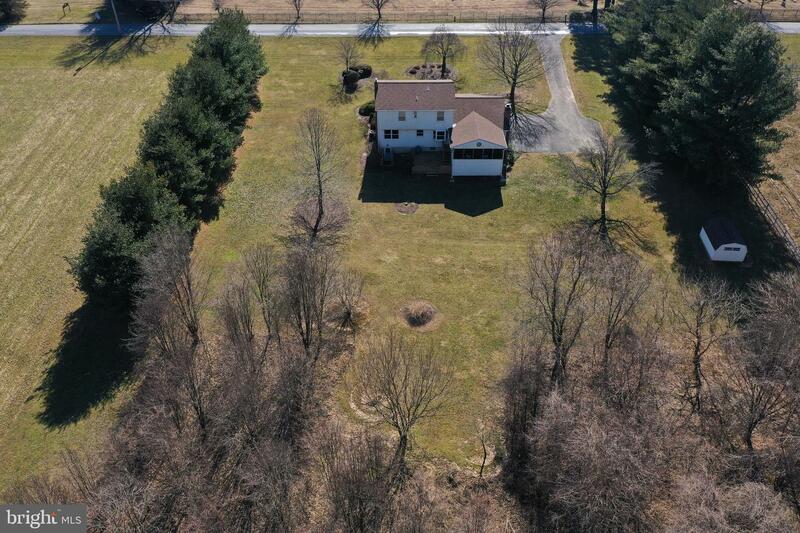 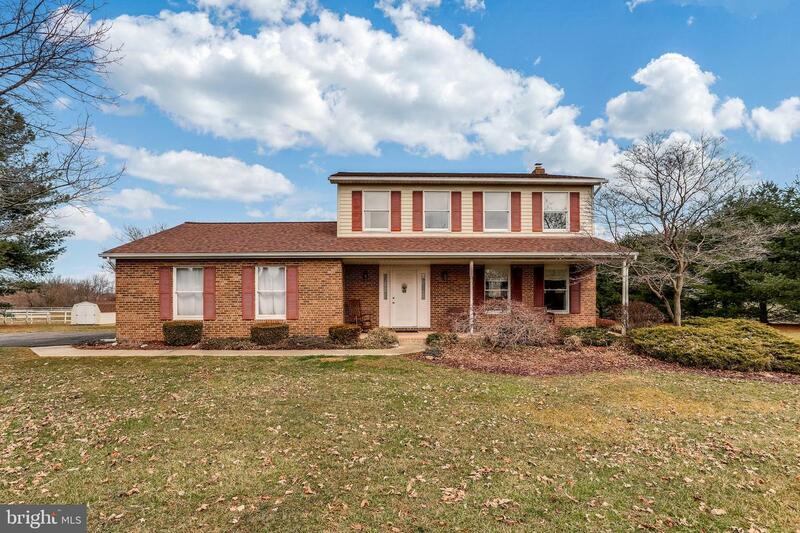 LARGE HOME WITH LARGE YARD OFFERS IT ALL. 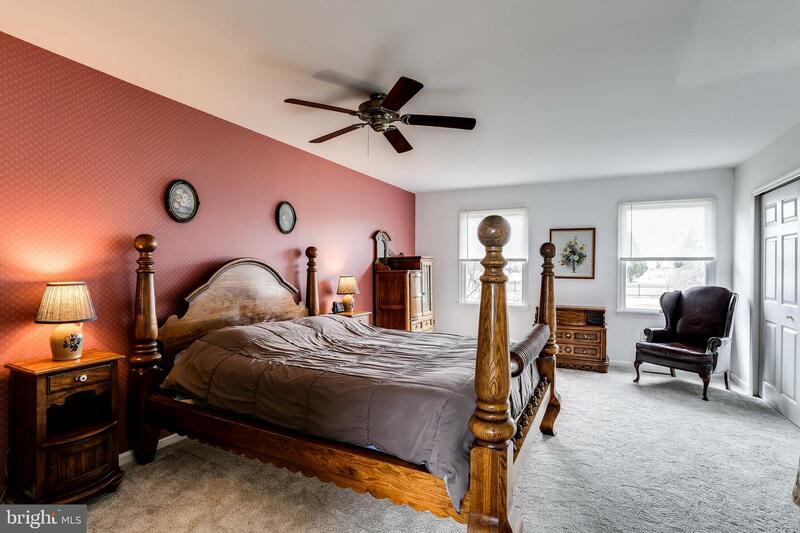 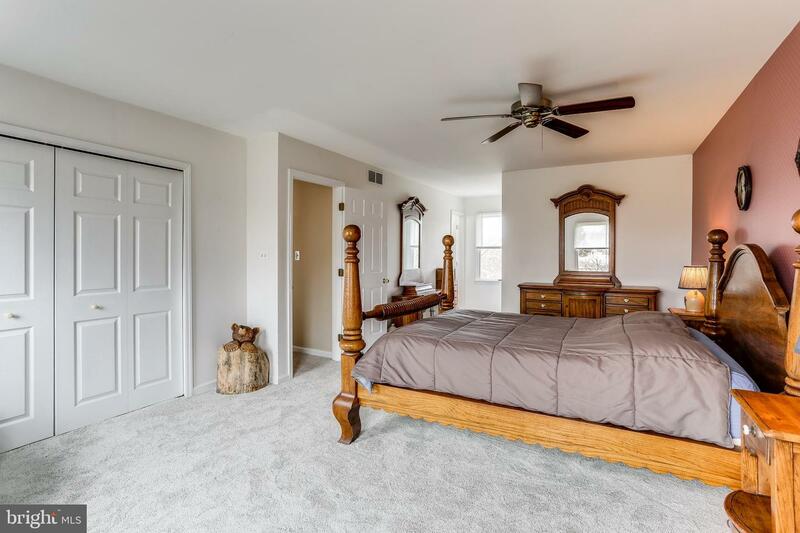 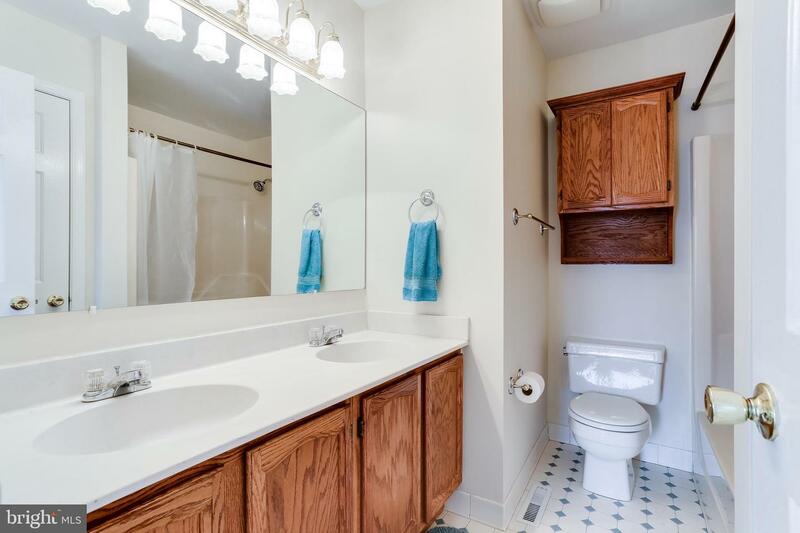 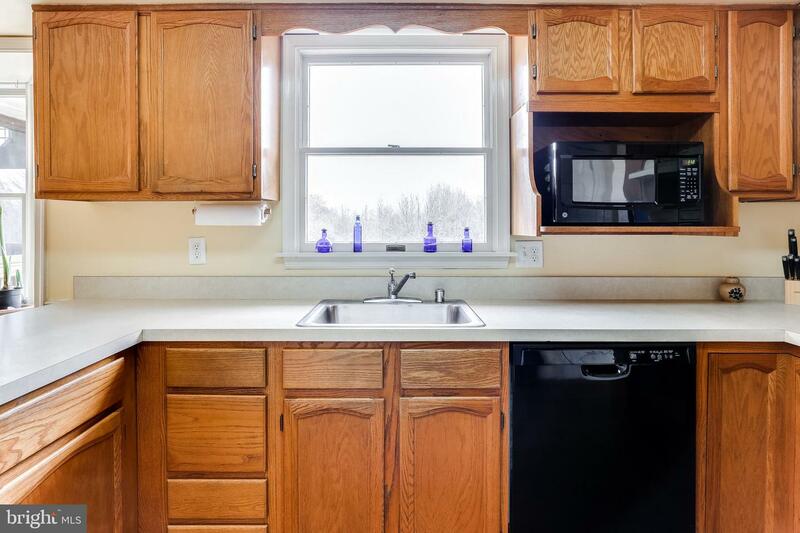 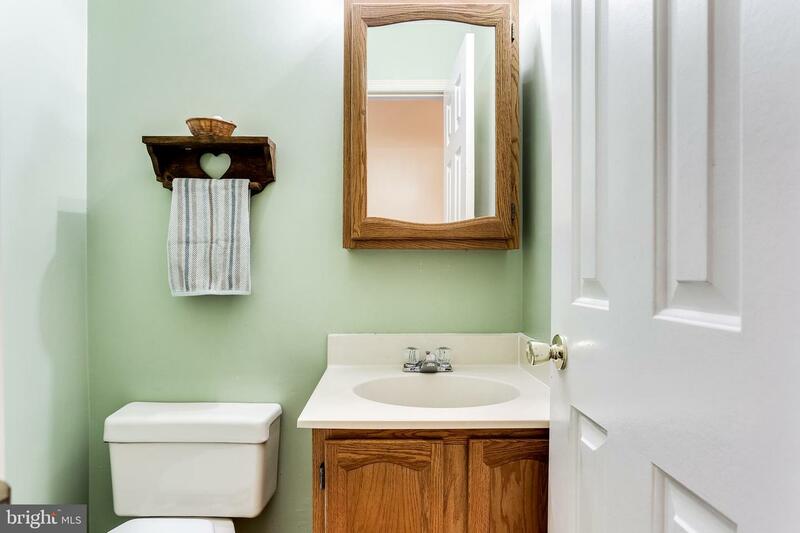 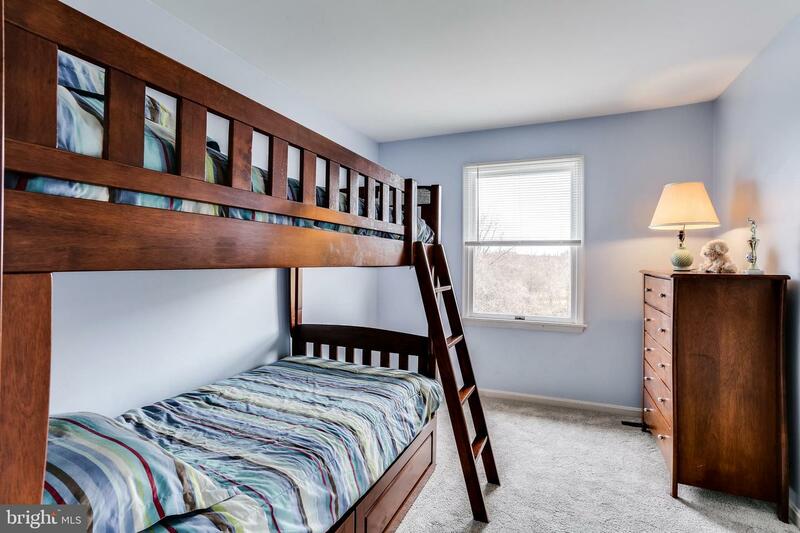 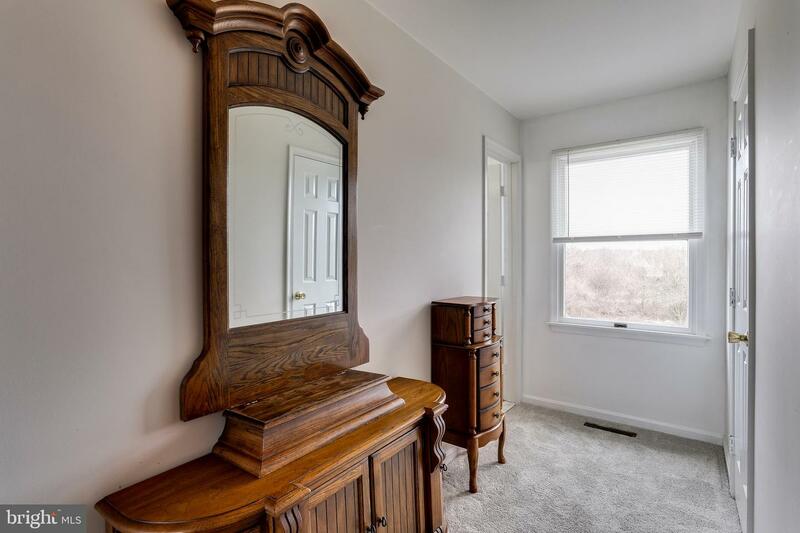 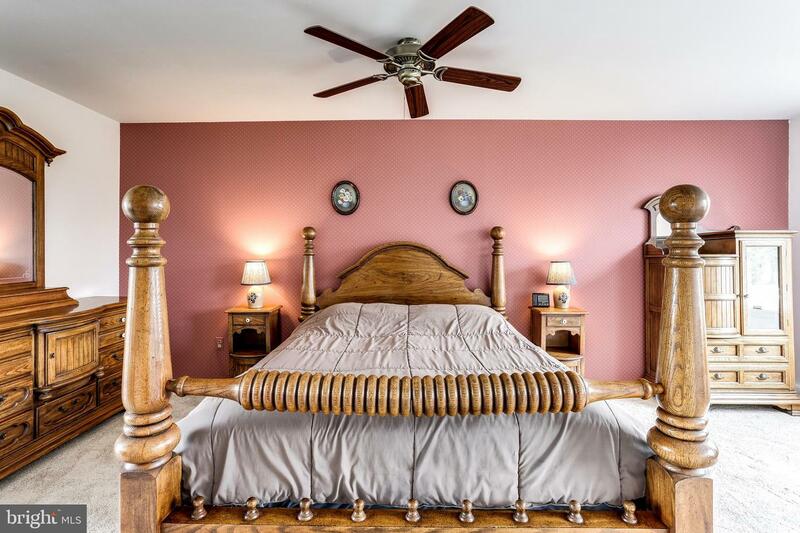 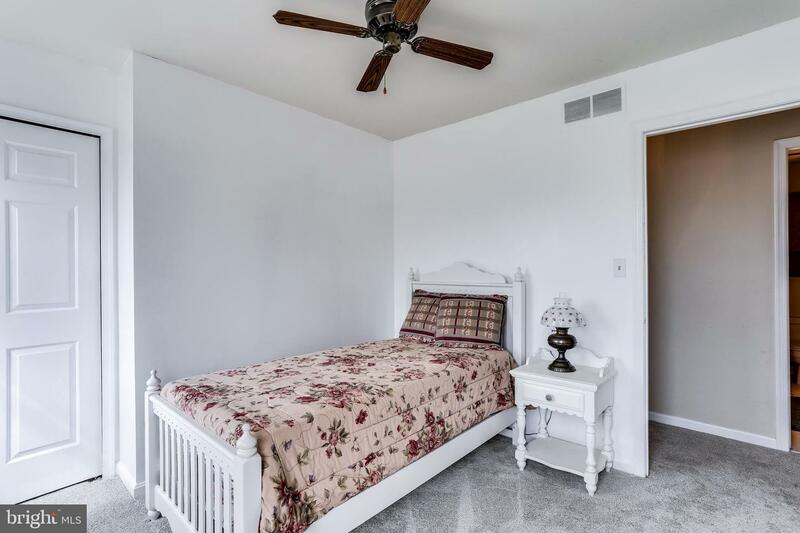 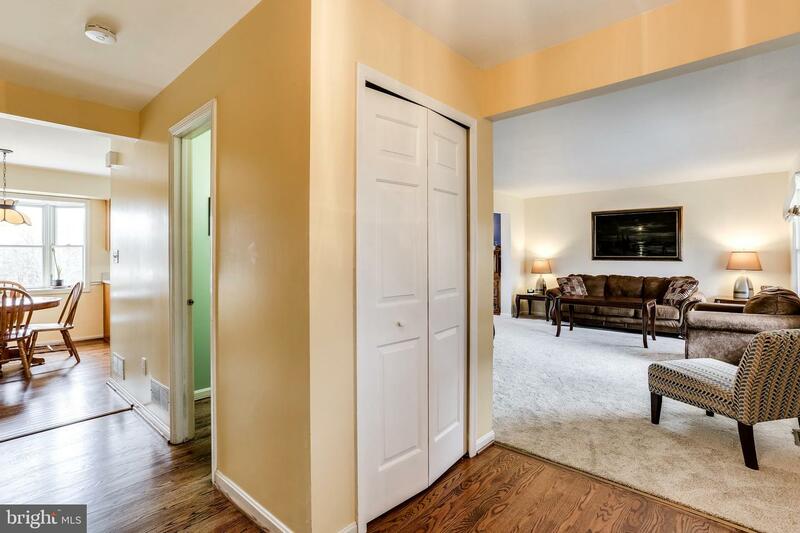 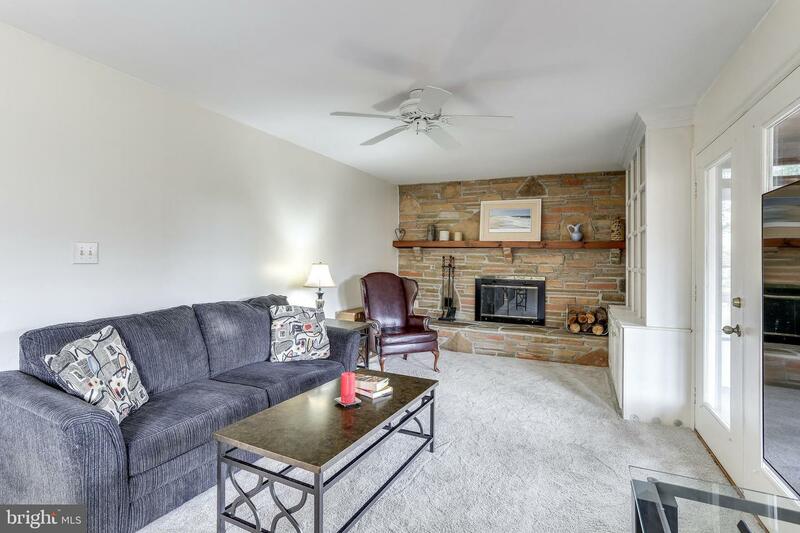 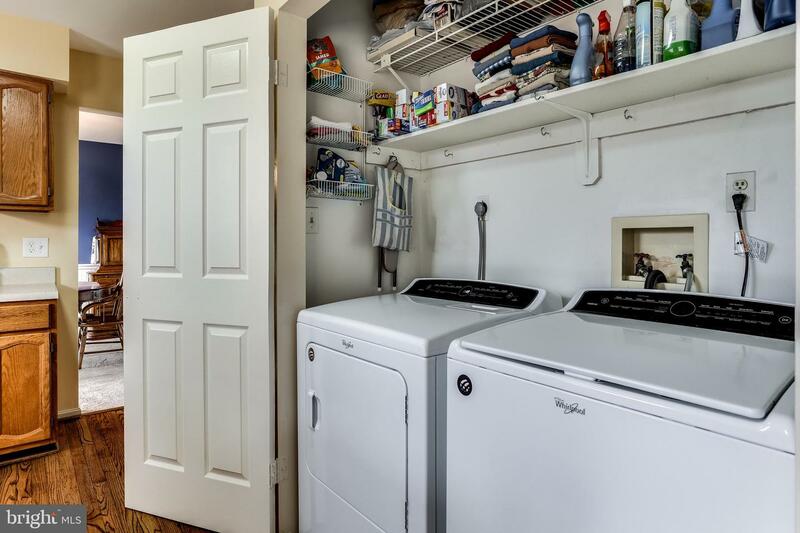 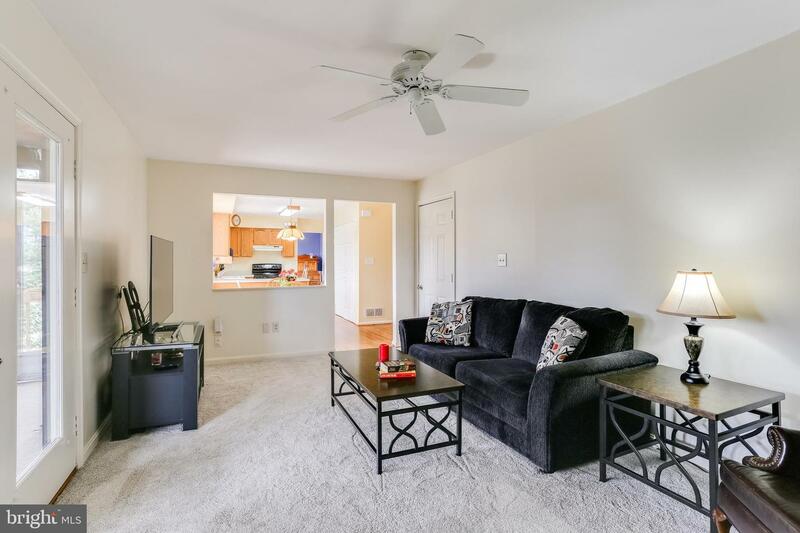 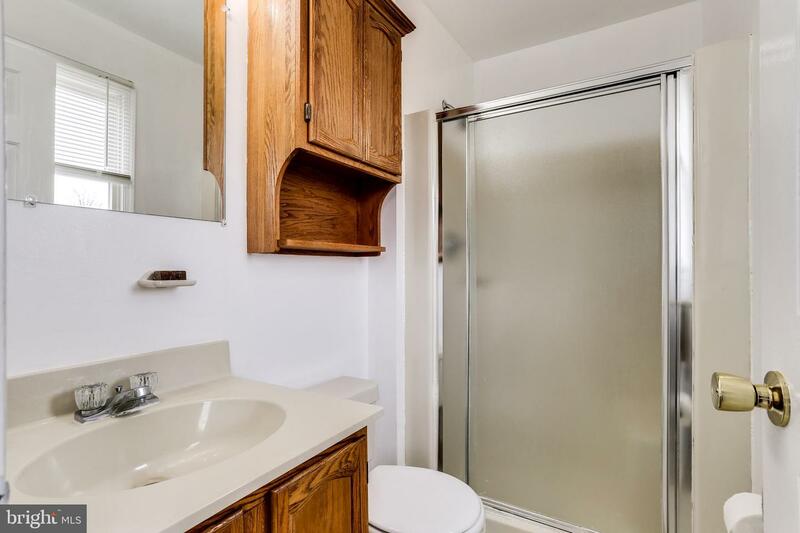 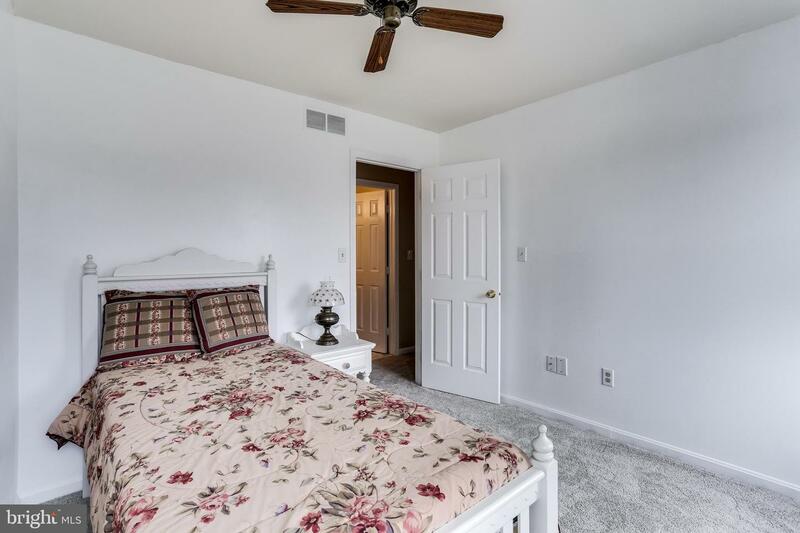 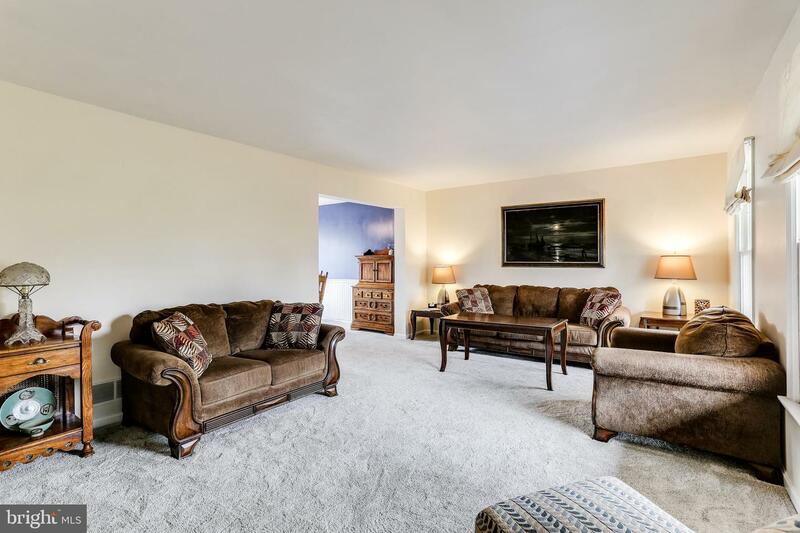 3 LARGE BEDROOMS AND 2 FULL BATHROOMS UPSTAIRS WITH AMPLE CLOSET SPACE. 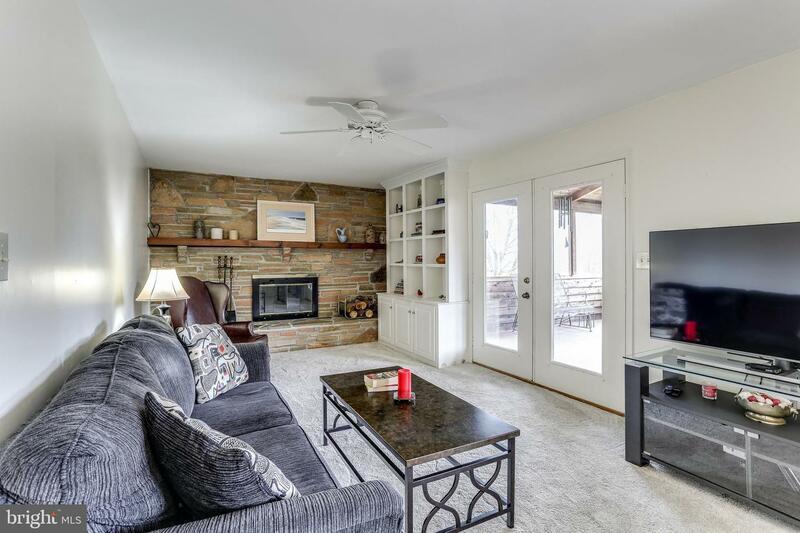 MAIN LEVEL COMPLETE WITH LIVING ROOM, FAMILY ROOM WITH WOODSTOVE, LARGE EAT-IN KITCHEN, HALF BATH, AND SEPARATE DINING ROOM. 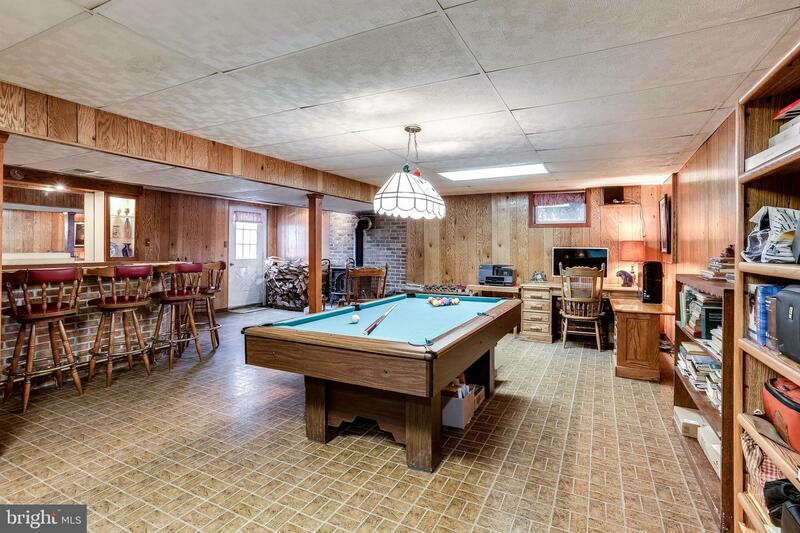 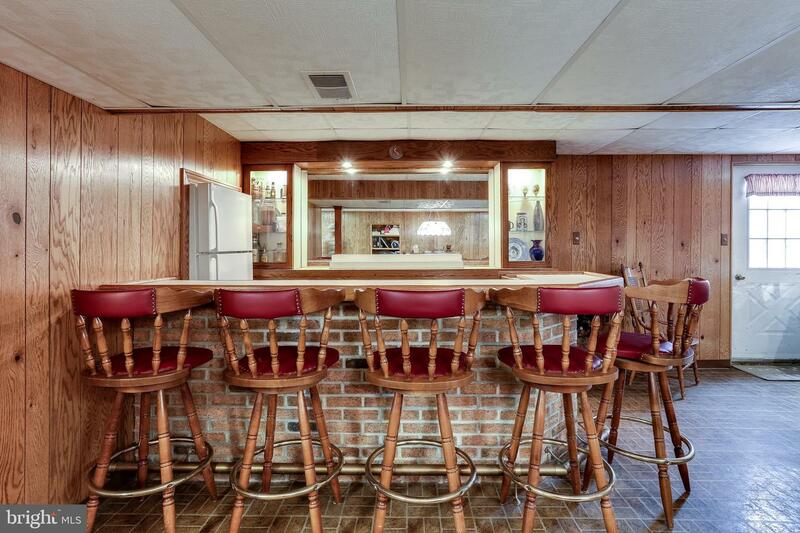 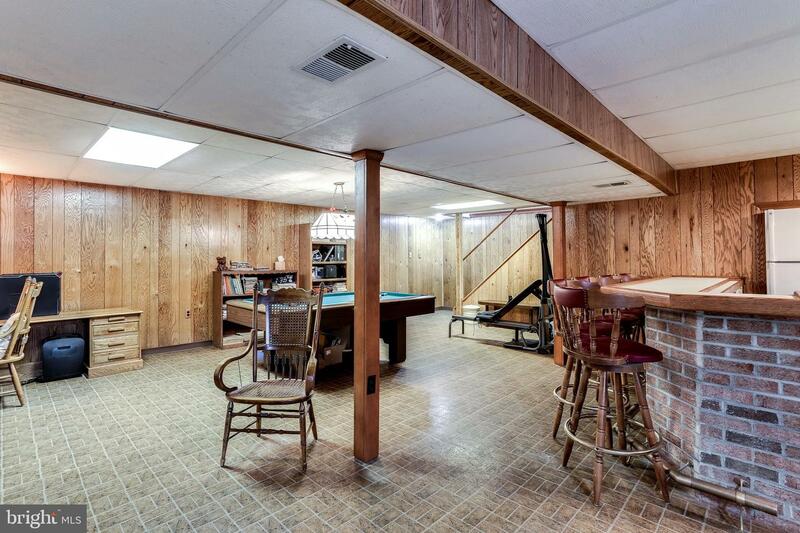 BASEMENT PERFECT FOR ENTERTAINING WITH LARGE BAR AND TONS OF SPACE. 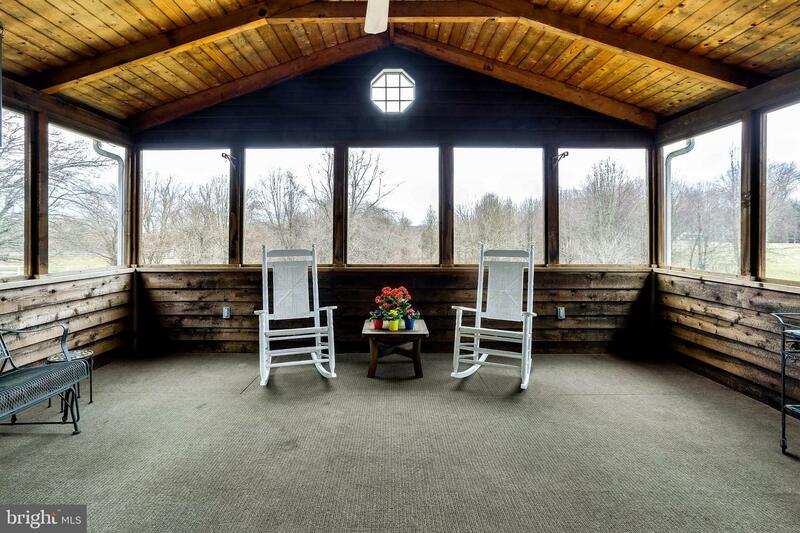 ENJOY FRESH AIR WITH OUT THE BUGS ON LARGE SCREENED IN PORCH. 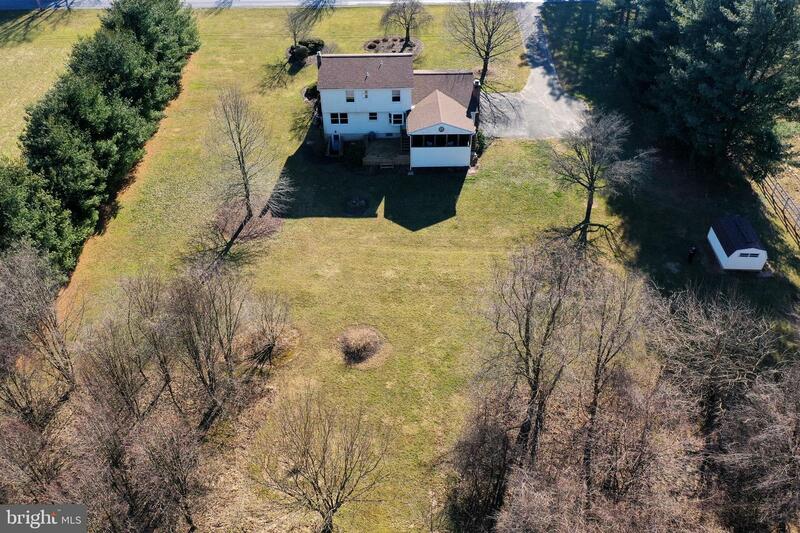 LARGE FLAT YARD BACKS TO TREES. 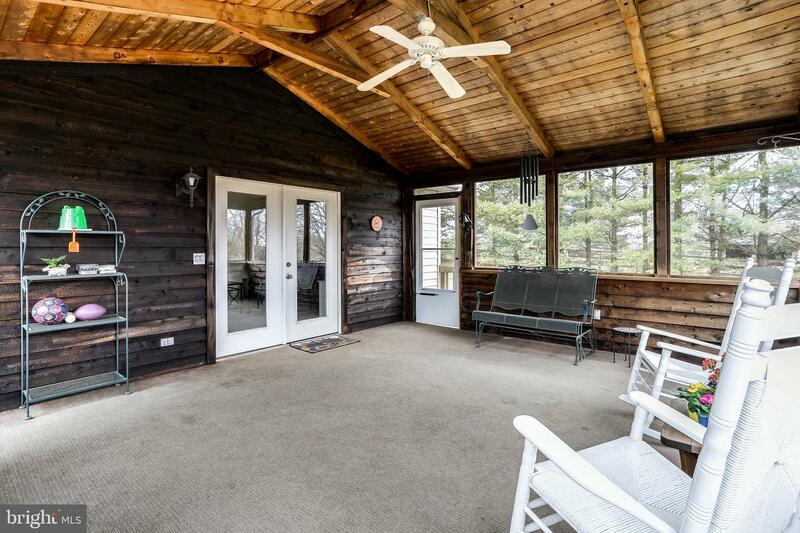 NEWER HVAC, NEWER ROOF. 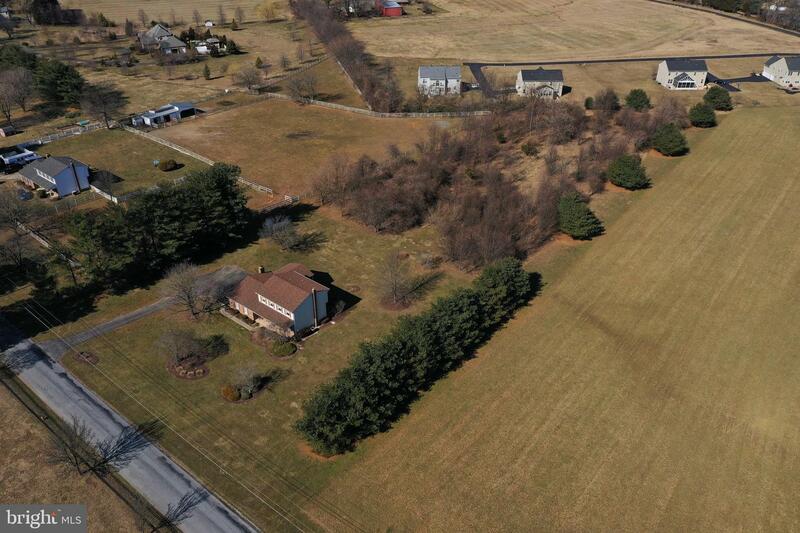 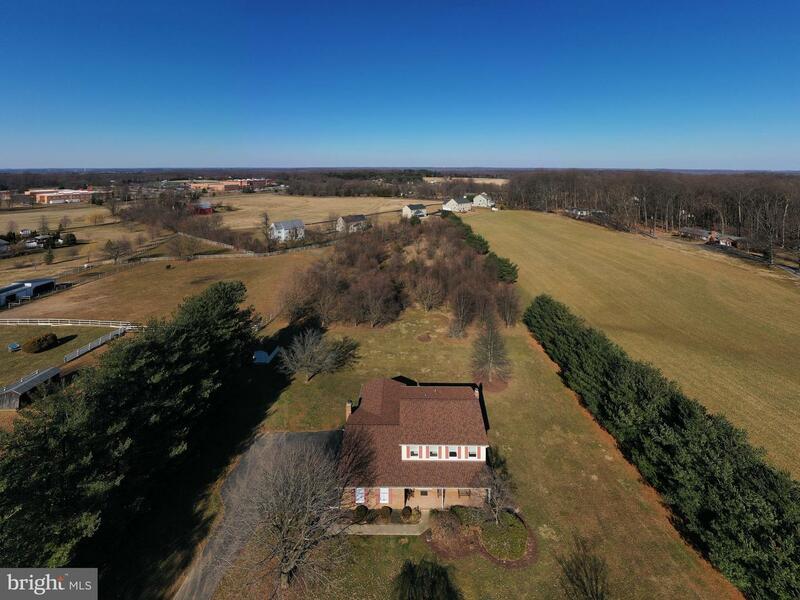 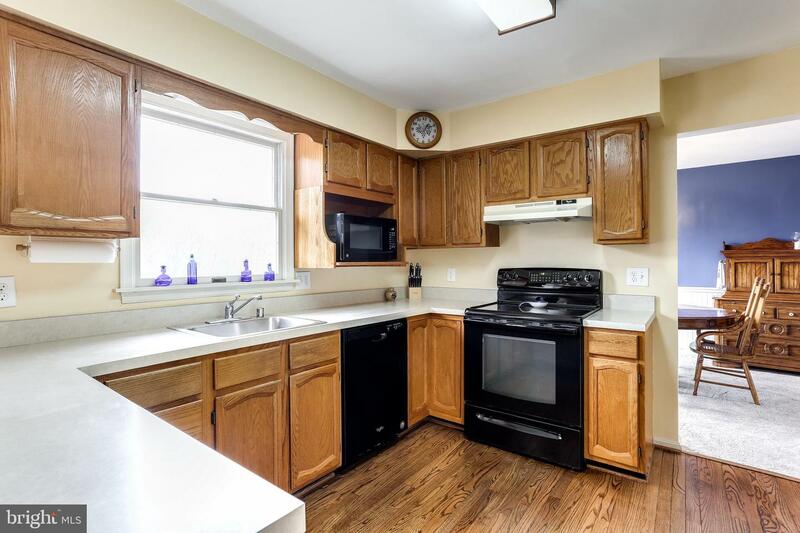 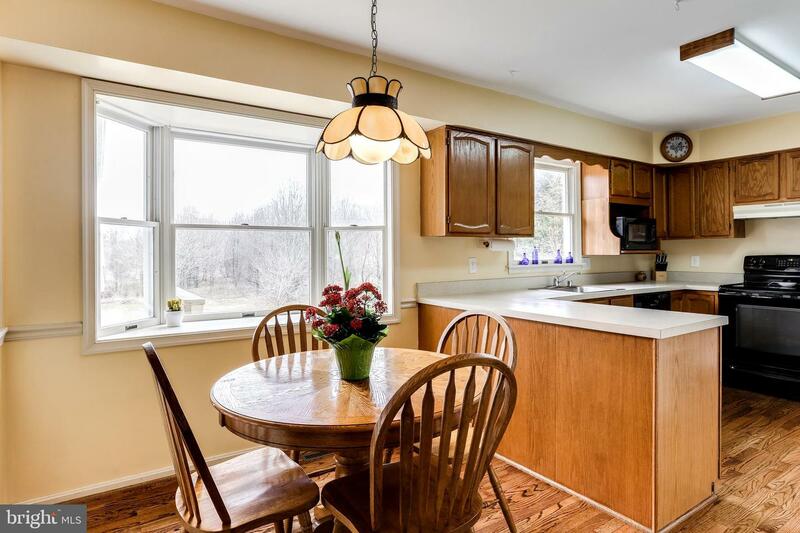 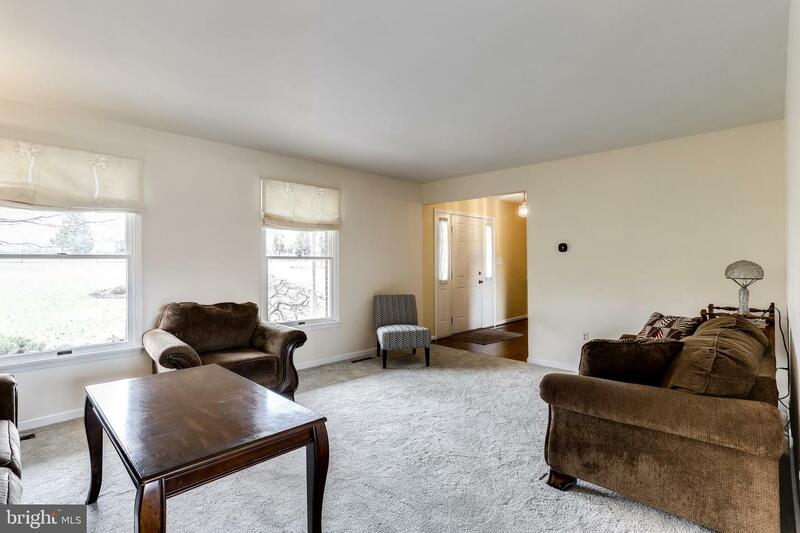 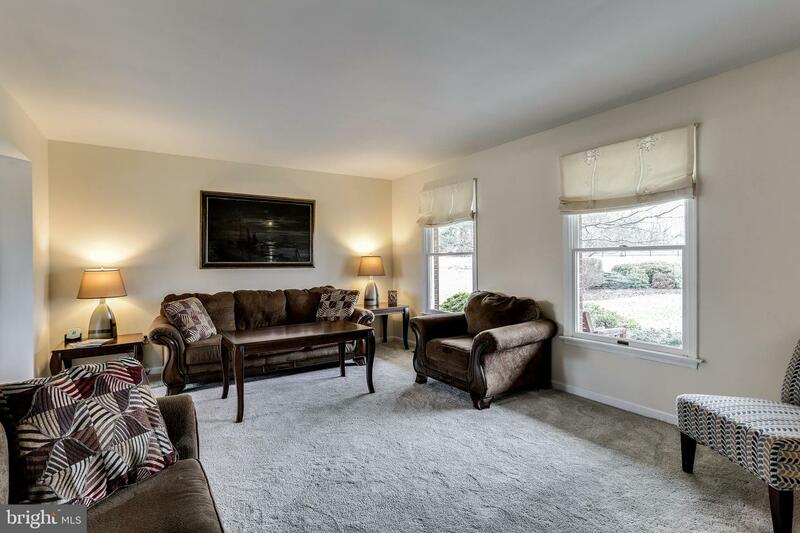 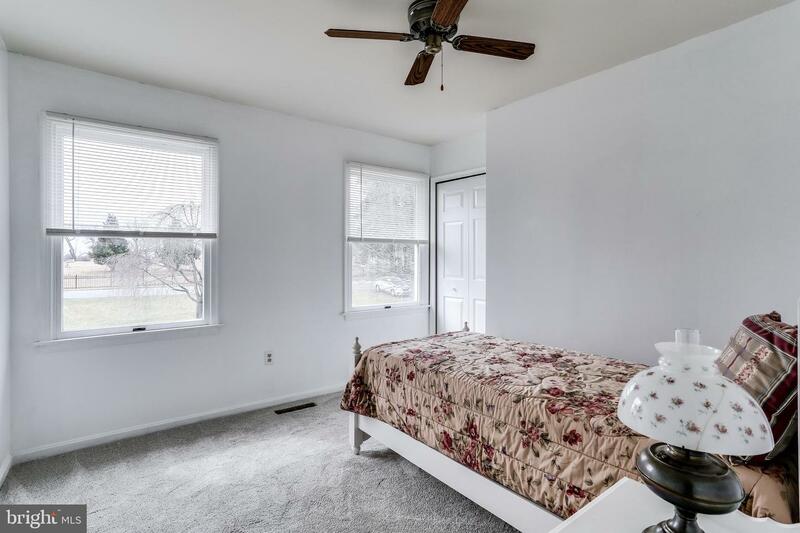 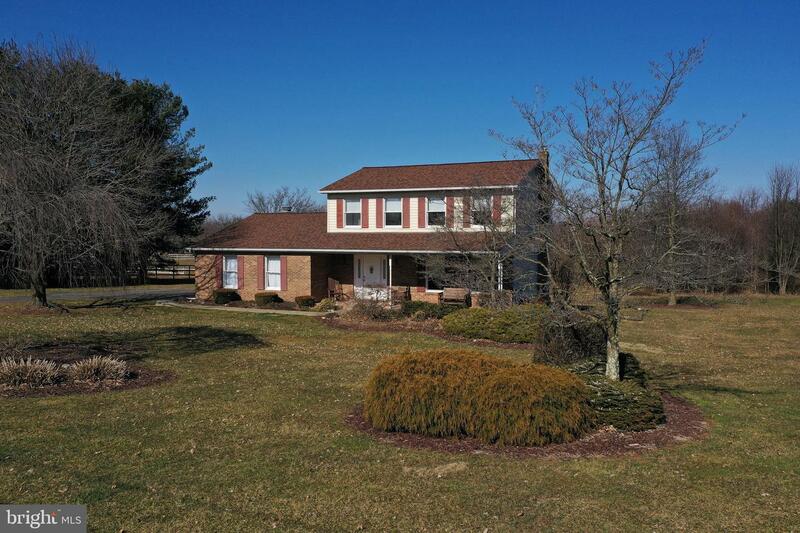 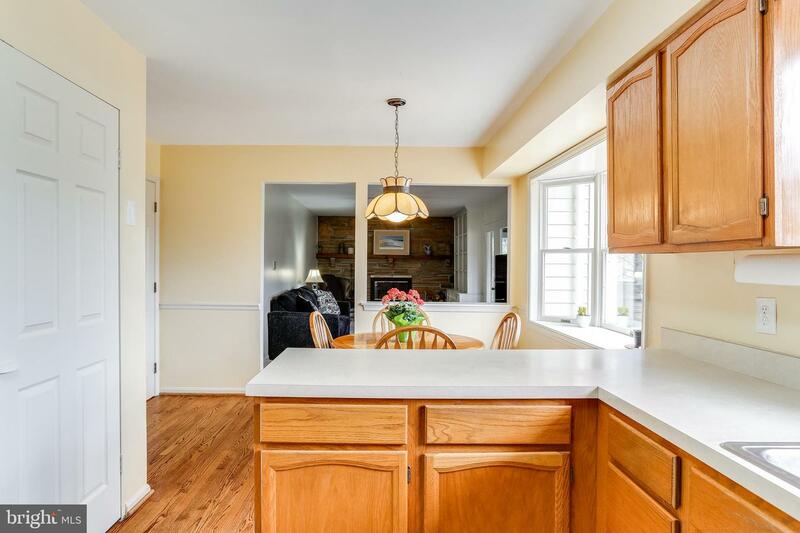 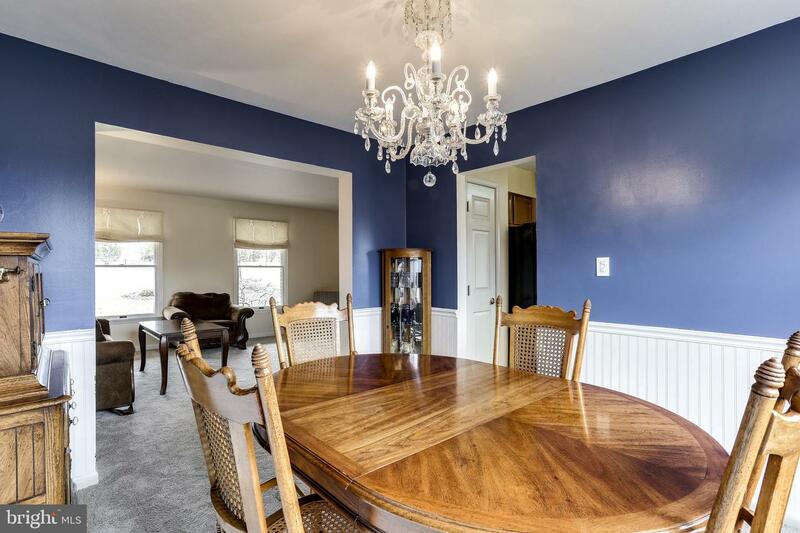 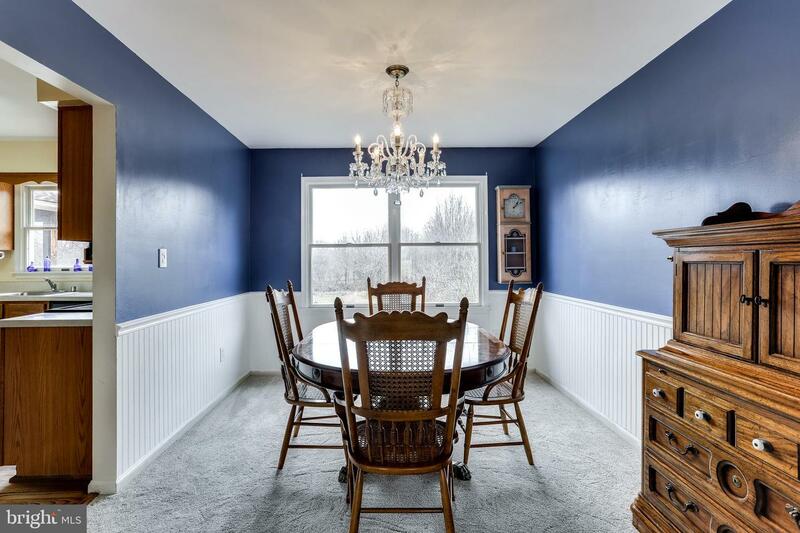 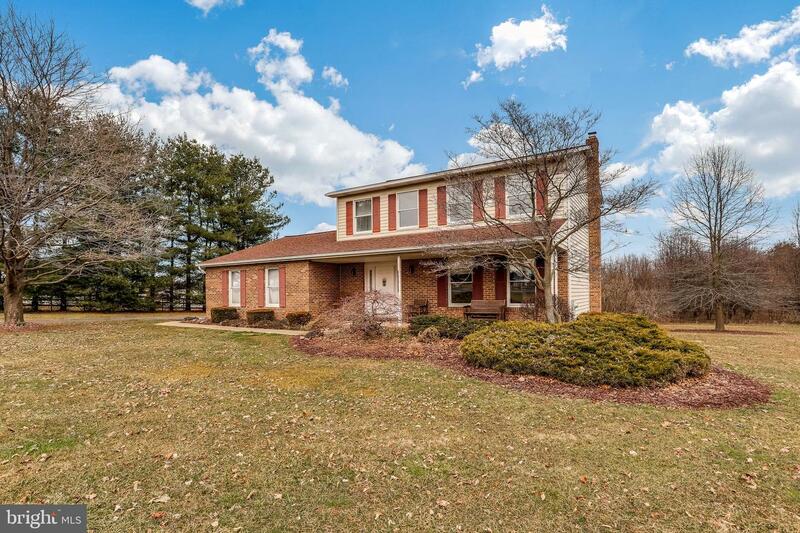 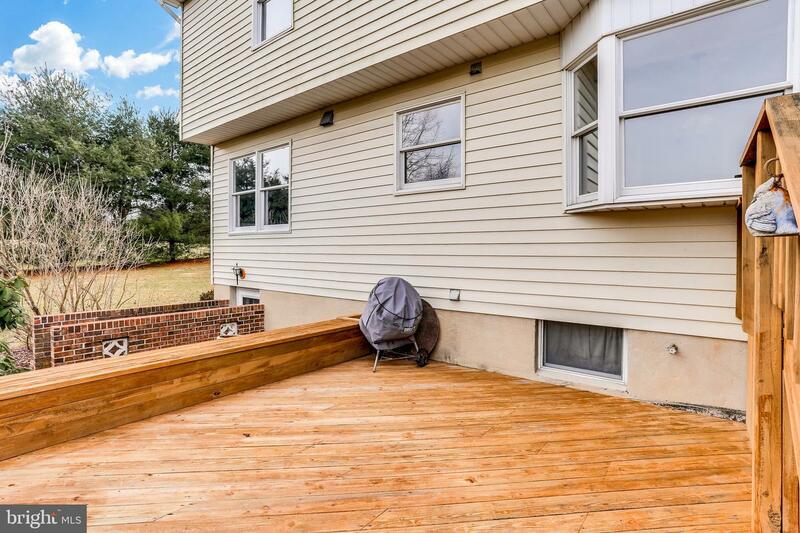 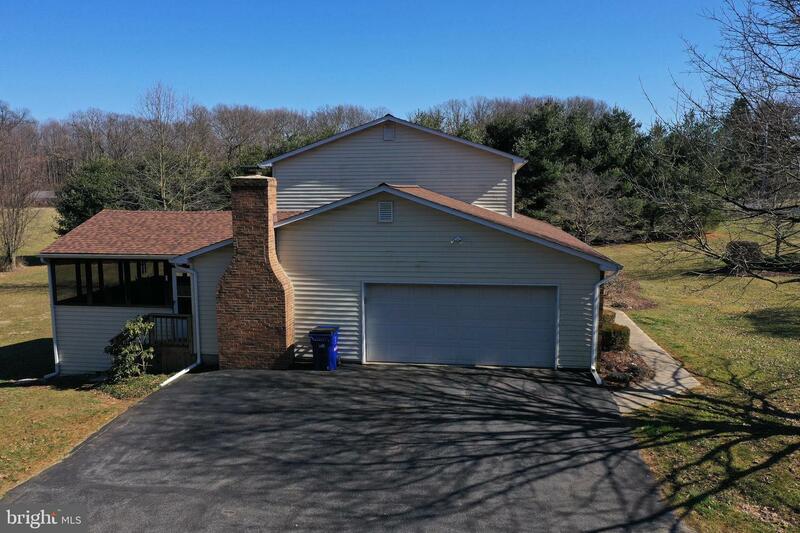 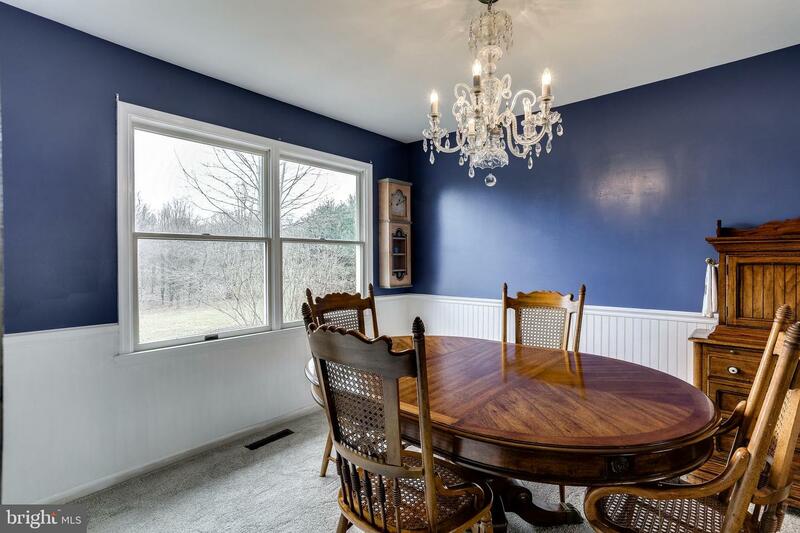 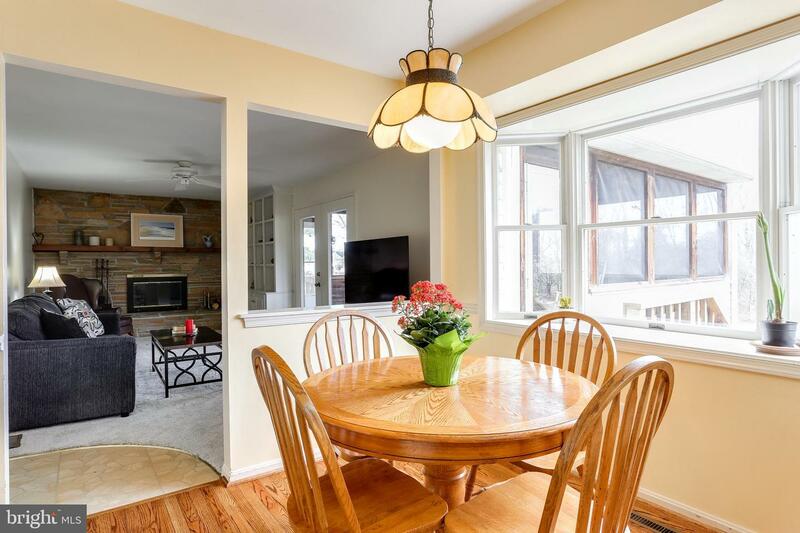 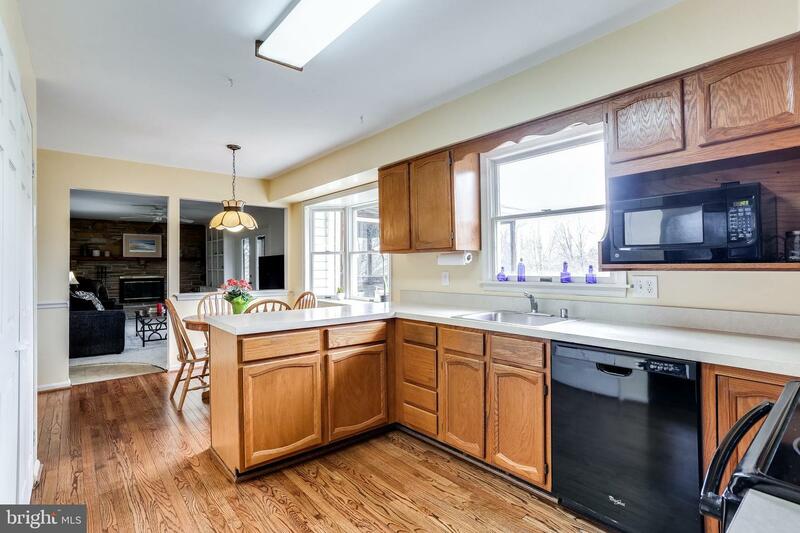 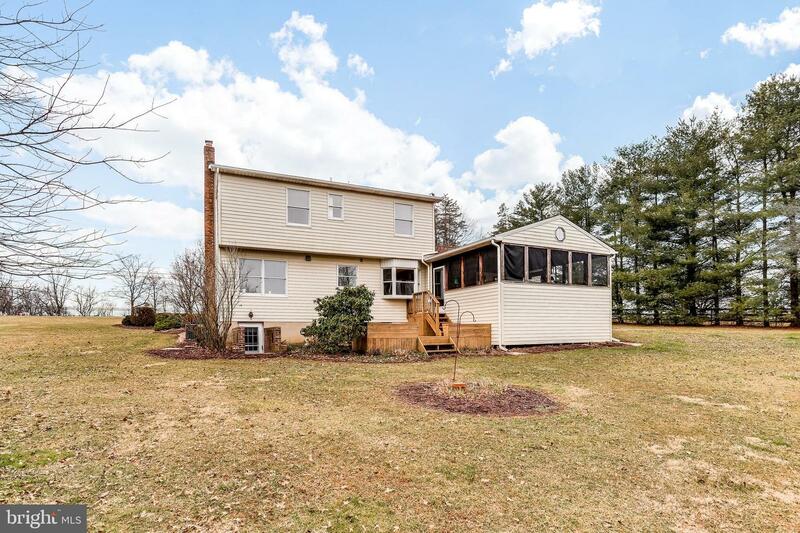 DON'T MISS THIS GREAT HOME IN MARRIOTTS RIDGE HIGH SCHOOL DISTRICT!